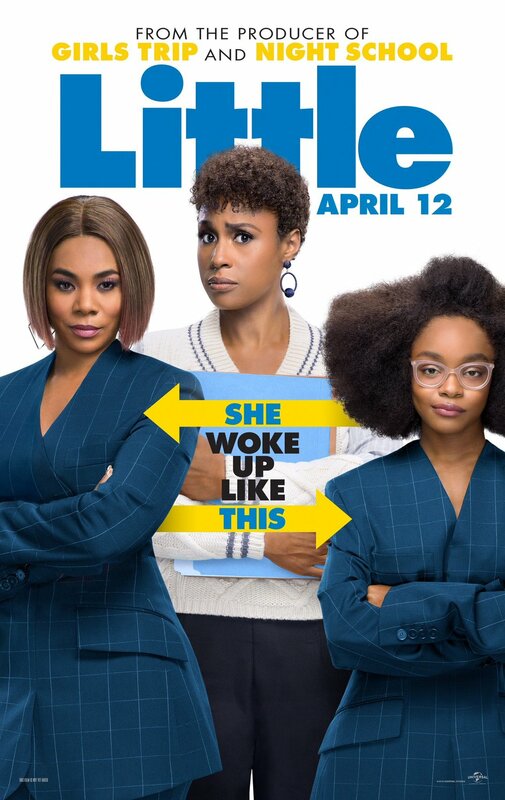 Deets: Girls Trip’s Regina Hall and Black-ish’s Marsai Martin both star as Jordan Sanders — Hall as the take-no-prisoners tech mogul adult version of Jordan and Martin as the 13-year-old version of her who wakes up in her adult self’s penthouse just before a do-or-die presentation. - Join our MEMBERS ONLY site for a way to attend the Little premiere! In theatres April 12, 2019.